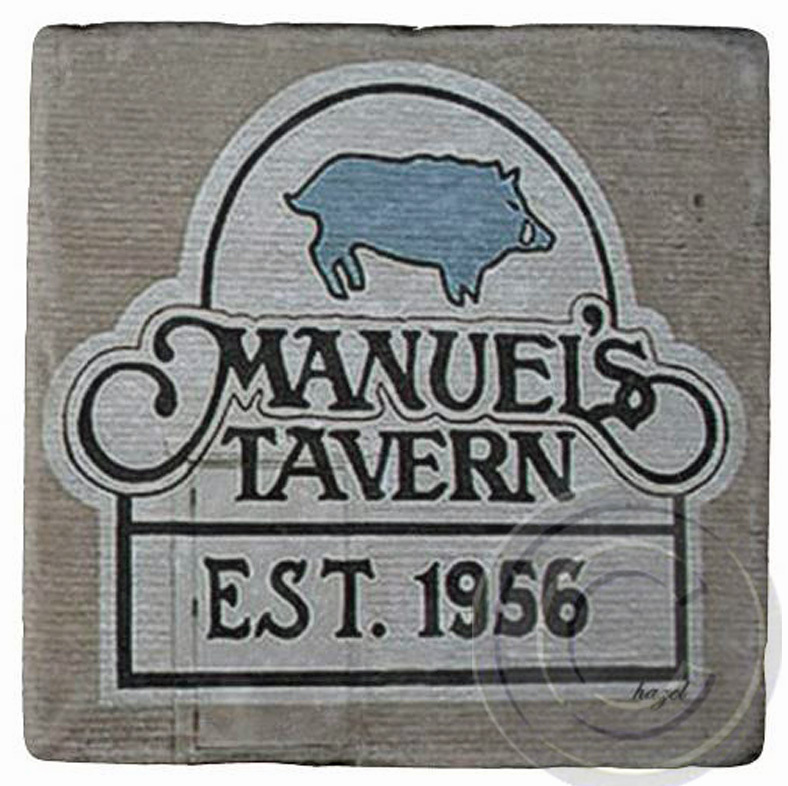 Manuels Tavern , Poncey Virginia Highland, Atlanta Marble Stone Coaster. Home > Lots more GEORGIA COASTERS > . > Virginia Highland / Poncey Highland > Manuels Tavern , Poncey Virginia Highland, Atlanta Marble Stone Coaster.